A yoga studio for kids. A mobile unit for meditation. A high-end party supply store. 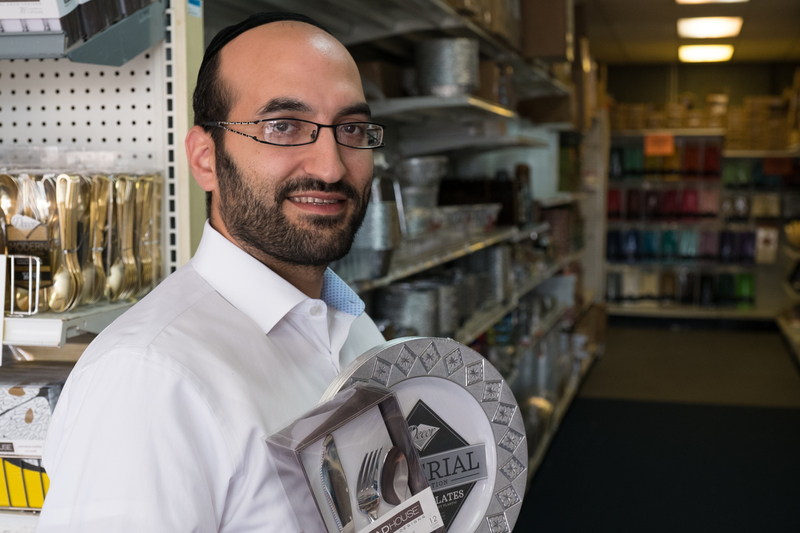 These are just a handful of business start-ups and capital investments made possible with interest-free loans from the Marvin I. Danto Small Business Loan Program through Hebrew Free Loan (HFL). 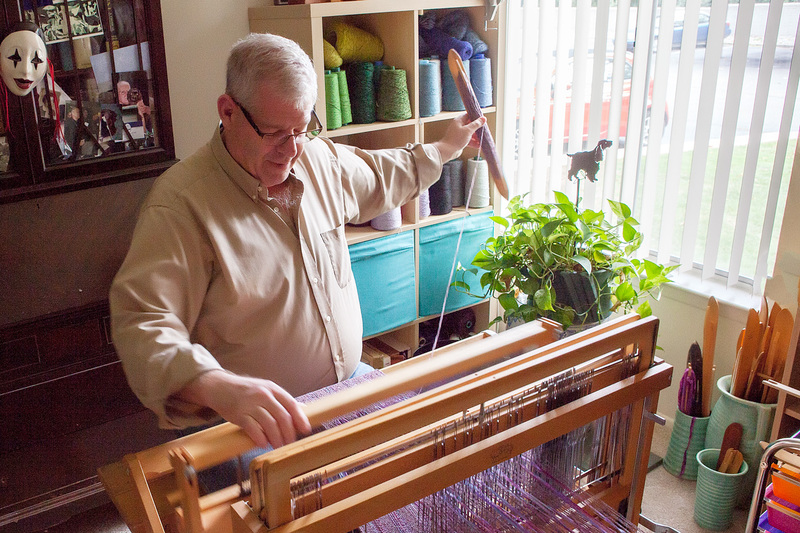 Since the inception of the program in 2012 – with a generous bequest and foundation support from Marvin I. Danto and his family – HFL has provided more than $2.7 million in 95 interest-free loans to Jewish-owned enterprises, headquartered in Michigan – all of which have repaid or continue to repay to recycle the resources. HFL no-interest loans are available to Michigan residents who are Jewish, who have access to qualified co-signers and who can demonstrate an ability to repay. Applicants are required to present a business plan with financial statements and other pertinent information about their business to members of the Martin I. Danto Small Business Loan Committee. What makes an HFL entrepreneur? 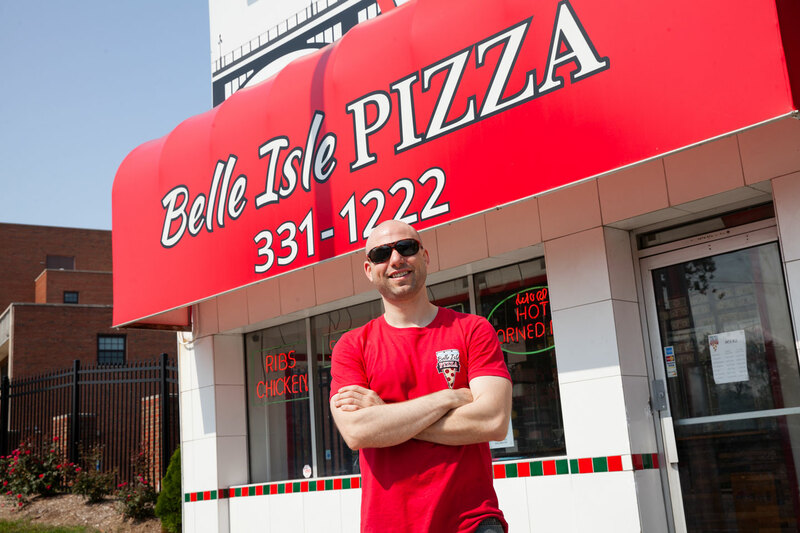 Belle Isle Pizza: Location, location . . . Detroit-style pizza! Belle Isle Pizza is open seven days a week, serving a full menu of hand-tossed round or Detroit-style deep dish pizzas, subs, signature salads and oven-baked wings. 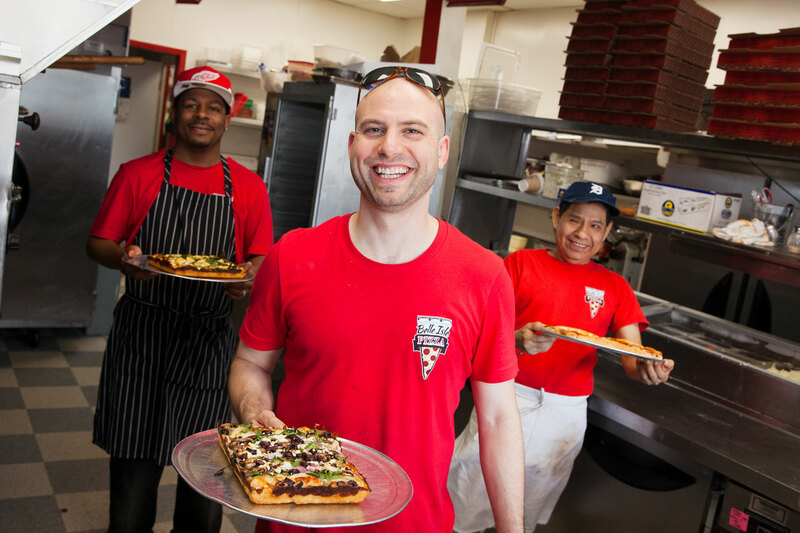 The Story: A fan of pizza since his student days slinging pies in Ann Arbor, Leor Barak, a West Village resident and attorney with the Detroit Land Bank Authority, always entertained the notion of running his own restaurant. Three years ago, he found his opportunity in a closed-down pizza shop called Garalino’s on Jefferson at the base of Belle Isle – two minutes from his home. “I passed the place on a walk one day and noticed a “For Sale” sign on an old pizza box in the window. So, I called the guy to inquire . . . and here I am with a business partner, cooks and cashiers. It’s been a wild ride,” says Leor. Today, Belle Isle Pizza is open seven days a week, serving a full menu of hand-tossed round or Detroit-style deep dish pizzas, subs, signature salads and oven-baked wings. 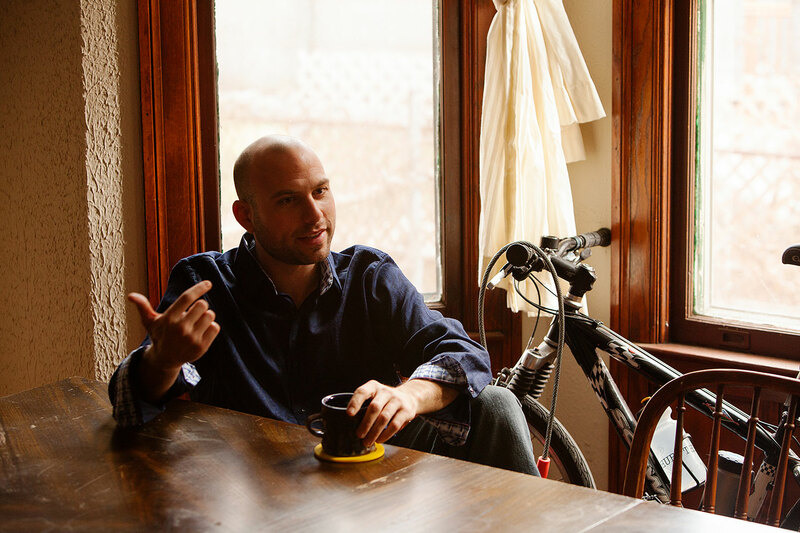 Extra toppings: Leor first came to HFL in 2014 as a proud home owner with a leaky roof. I had an old house with a big, intricate roof to repair to the tune of $30,000. I applied to HFL for a $7,500 loan, and when I told my parents about it, they were reminded that they too had turned to HFL when they first came to this country in 1975 and needed to borrow $2,000 to buy their first car. 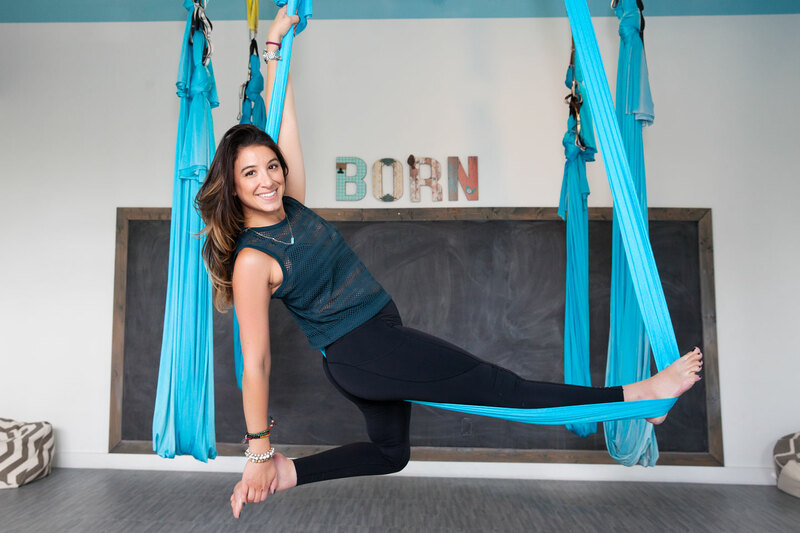 The Concept: “Where little yogis come to life,” Born Yoga is a boutique children, and family yoga studio offering yoga classes, aerial yoga, birthday parties, summer camps and special events open to beginners and advanced yogis, from babies to teens. Ashley always had the mindset of an entrepreneur in both the concept and physical setting. Born Yoga reflects her creativity and mental energy as well as her natural instincts for design, marketing and community-building. “I’ve always had the mentality for this — probably because I survived cancer as a child, conquered a lot of trauma at a young age and got through it. More than the physical practice of yoga, at Born Yoga we strive to teach the mental practice. I always say to my students that we are constantly working to be the best version of ourselves and every day is a new opportunity to grow, to be more mindful and intentional, more peaceful, more kind, more caring. Yoga teaches all of us, young and old, these lessons for life. 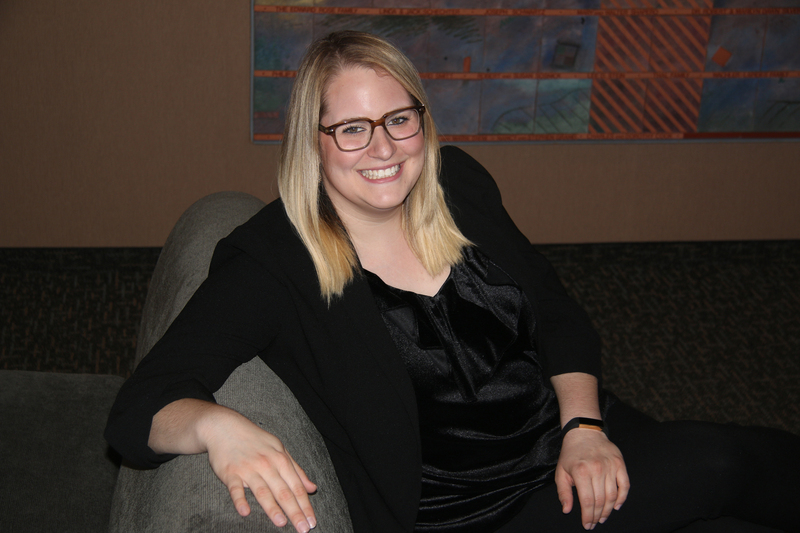 What HFL made possible with the loan of $60,000: Ashley spent about a year refining her business plan before approaching HFL for the loan that funded her startup. Ashley’s family also has given her full support, with her dad on hand to help build and maintain many of the physical elements of the studio and her mom always excited to help at the birthday parties and special events. 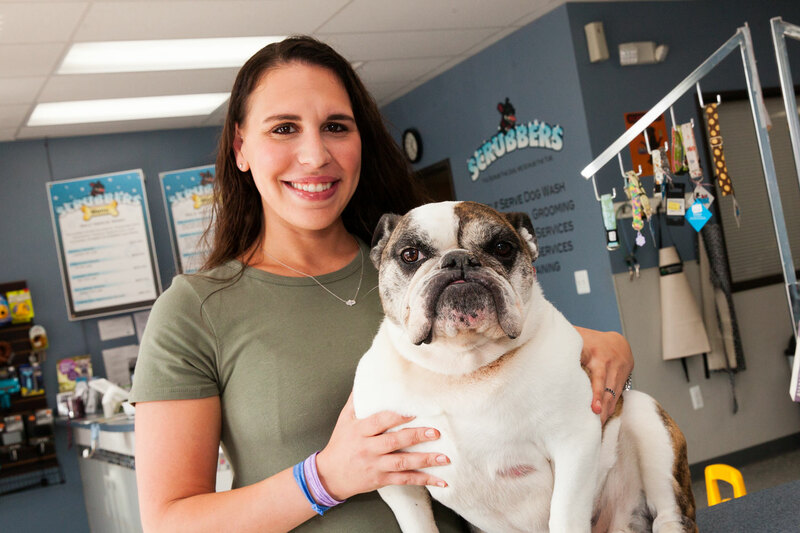 Additionally, Ashley went through the mentoring program with HFL, where she found her contact with Leora Tapper (of Tapper’s Jewelers) most helpful. At the start, there were a variety of issues and technical questions that Ashley bounced off of Leora and HFL to get the answers she needed. Extras: For Ashley, giving back to the community is another important aspect of running her business. Every month she holds a charity “Glow-ga Dance Party” for families, with proceeds going to various organizations such as The Bottomless Toy Chest, Whip Pediatric Cancer, and Ronald MacDonald House. Ashley also turned Born Yoga’s two-year birthday party into a fundraising event for the benefit of Camp Casey, a non-profit horseback riding program for children with cancer and rare blood disorders. The event raised $1,100. Walking into Scrubbers feels more like an appointment at a hair salon than a self-serve dog wash. The Concept: Self-Serve Dog Wash & Professional Grooming Salon designed for clean, calm pet care.“You scrub the dog, we scrub the tub.” Additional services include dog training, dog walking and pet sitting. Apparently, Nikki and Jim – now parents with two young children – are doing everything right. Walking into Scrubbers feels more like an appointment at a hair salon than a self-serve dog wash. Since purchasing Scrubbers five years ago, Nikki and Jim have grown their business by 30% each year. Three years ago, Scrubbers opened their second store in West Bloomfield. Recently, they have extended their lease in the Royal Oak store to accommodate a major renovation and expansion to the space next door. 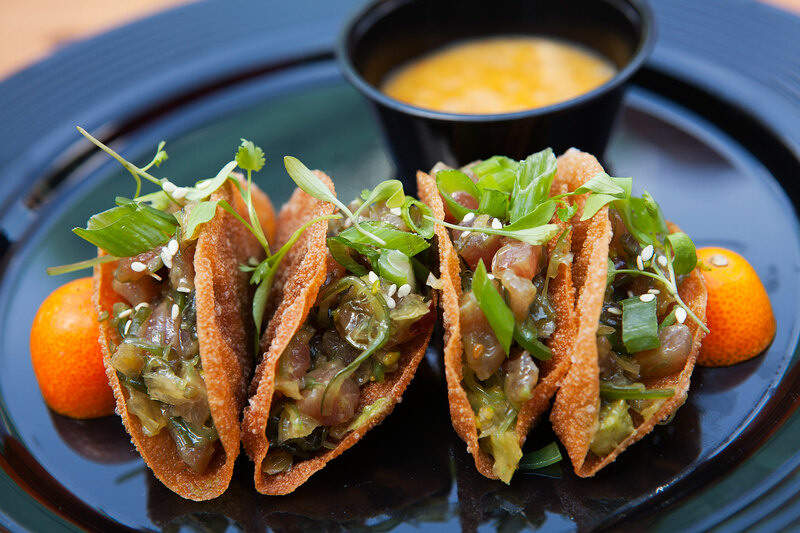 And next:Nikki and Jim have partnered with two investors in the venture and now have plans to open their third store in Rochester in October. Four more stores are in still in the offing, for a total of seven Scrubbers locations the next five to 10 years. Meditation works. It really does. 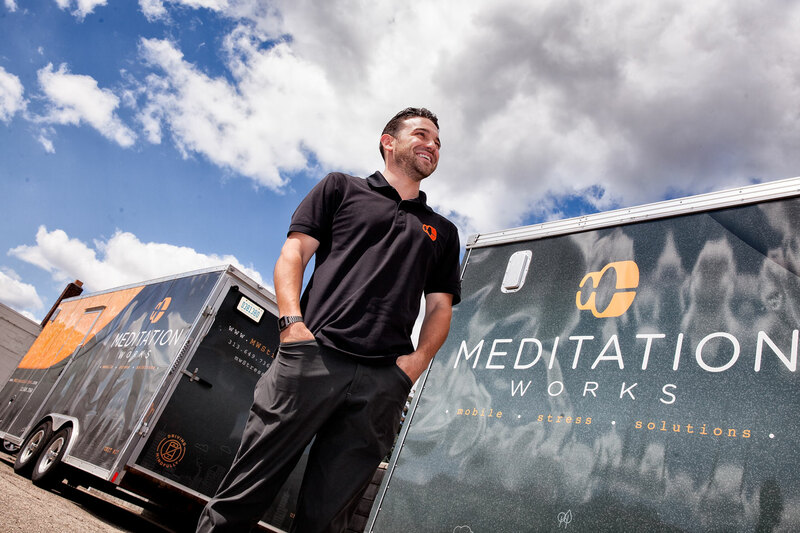 By the start of 2017, MeditationWorks grew to capacity running its studio from just one trailer. Thanks to HFL, Jake now operates two. Hebrew Free Loan is not a bank or a venture capital company. A charitable, social impact organization serving Michigan’s Jewish community since 1895, HFL is a constituent agency of the Jewish Federation and it is supported by the community. The Marvin I. Danto Small Business Loan Program has funding available for a variety of business models. 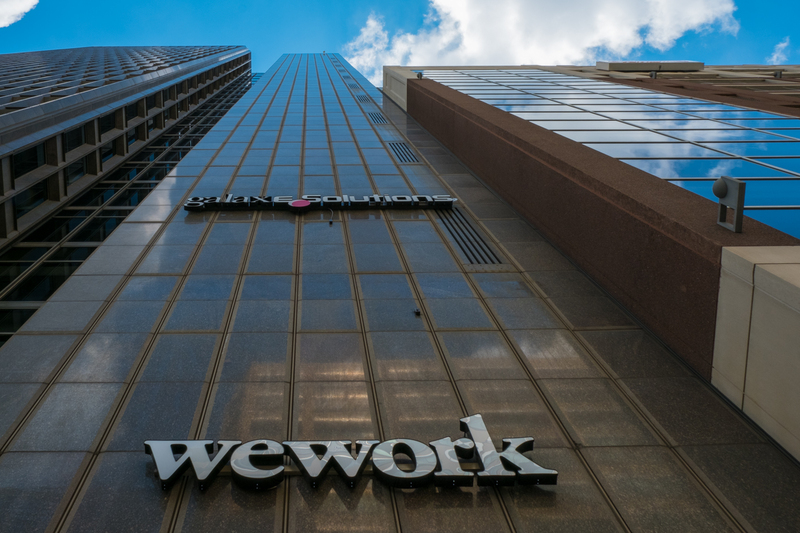 Interviews and loans are granted on a case-by-case basis and require co-signers, 51 percent Jewish ownership, and payback terms within 36 to 48 months in most cases. Marvin I. Danto Small Business Loan Program applications begin with an email or a phone call to determine eligibility. Please contact Rob Schwartz at rschwartz@hfldetroit.org or at 248-882-7909.